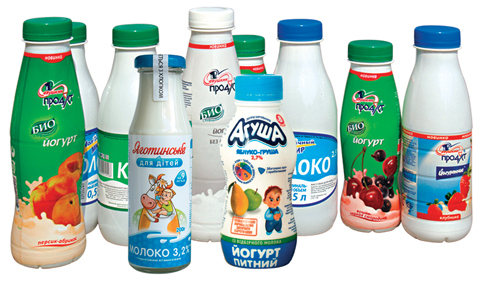 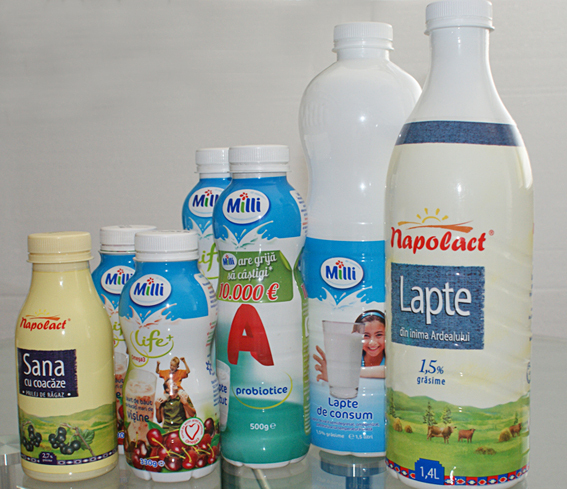 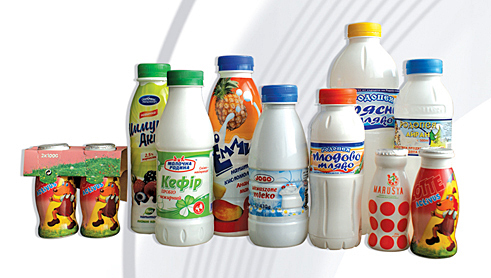 The modern trends in packaging and the laws of marketing, nowadays, require a great flexibility even in packaging of such basic products as milk and its varieties. 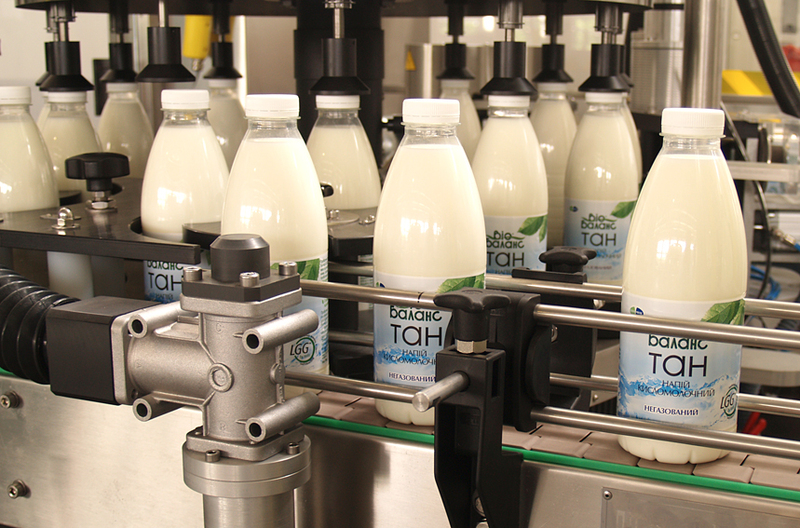 It is expected the packaging to be ergonomic, good-looking, comfortable, recyclable, etc. 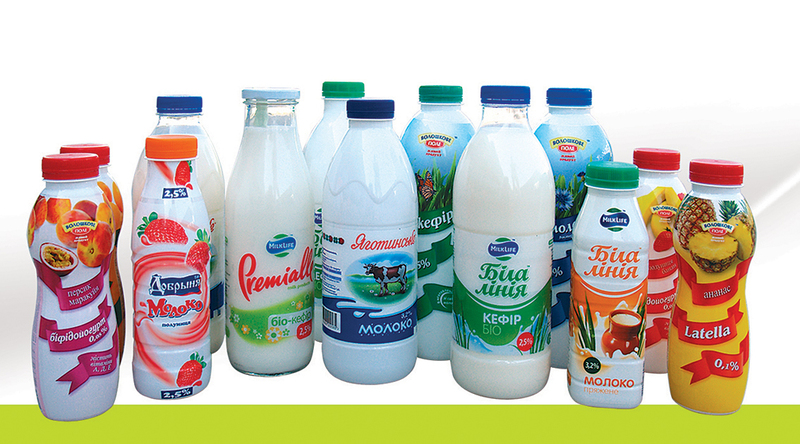 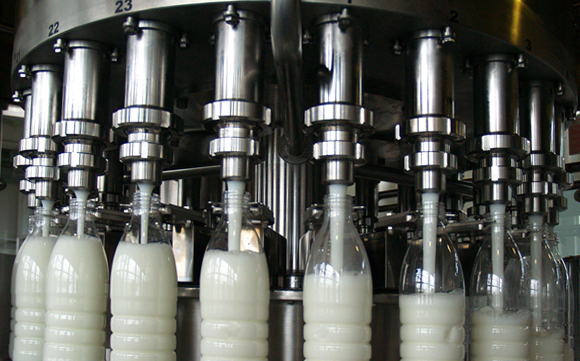 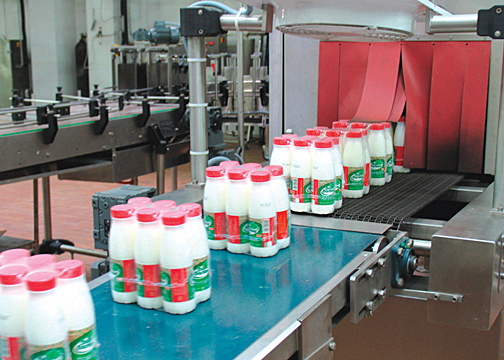 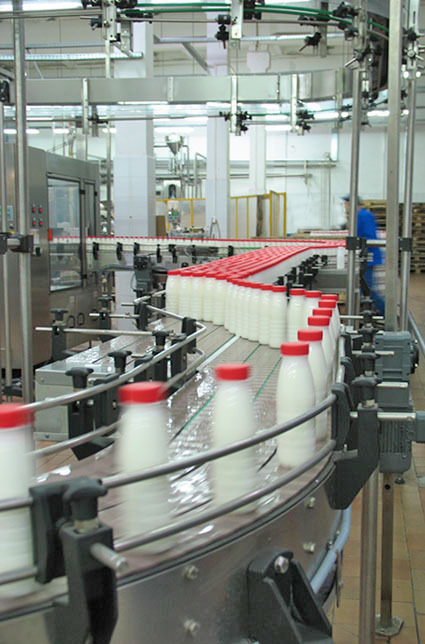 The popular PET bottle has plenty of advantages, which make it preferable for packaging of milk products. 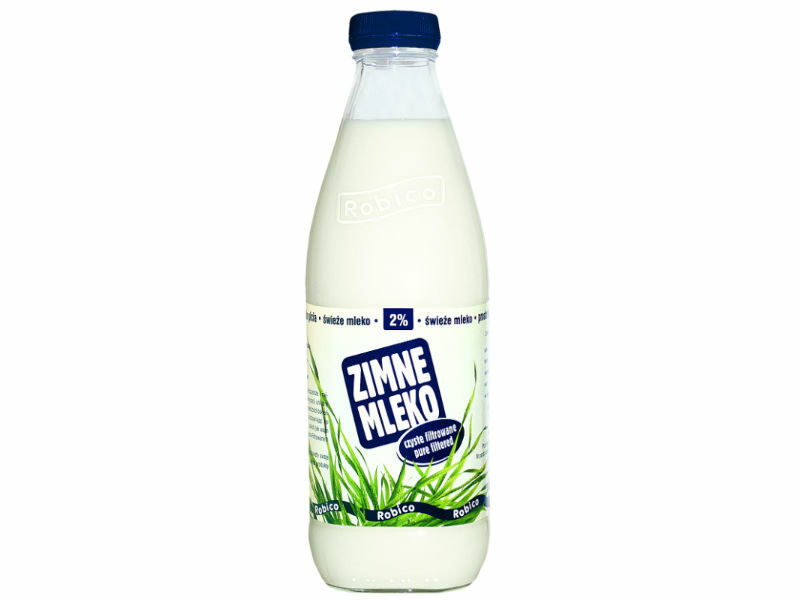 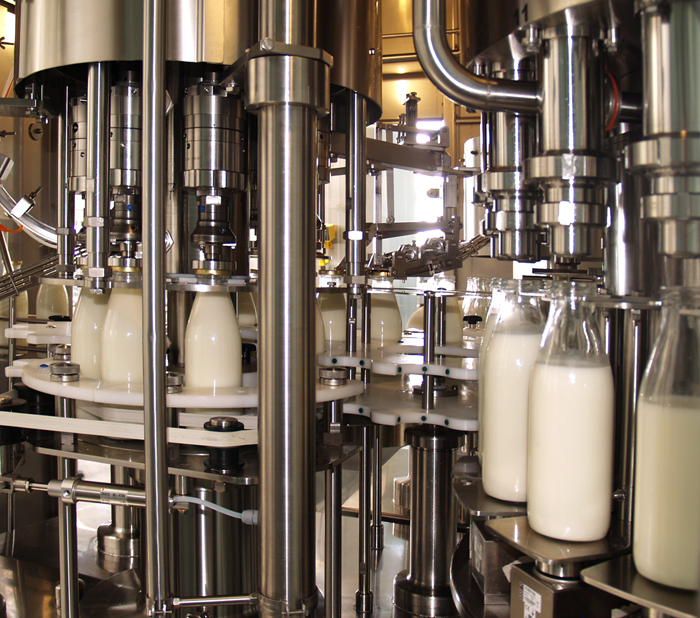 On the other hand the glass is trying to take up a position for this delicate product and becomes a criterion for “good milk”, preserving the taste of fresh milk and allowing recycling. 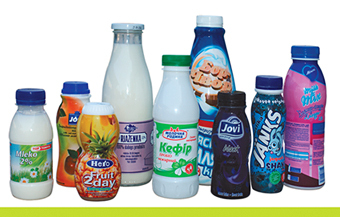 HDPE containers are also recyclable and they are used very often, especially for specific cases with adding barrier layers. 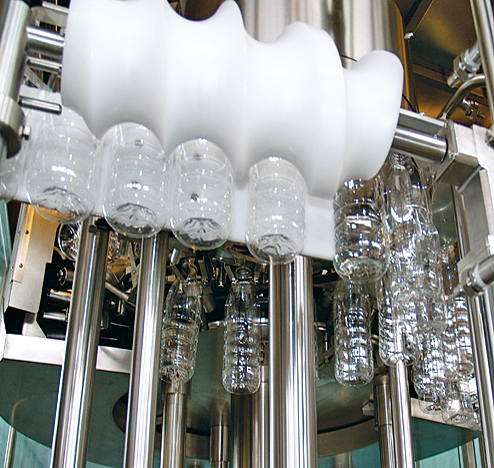 The AssetClean™ series include a synchrobloc model that allows handling both PET and glass bottles and provides capping with plastic screw caps and metal twist-off caps according to the container. 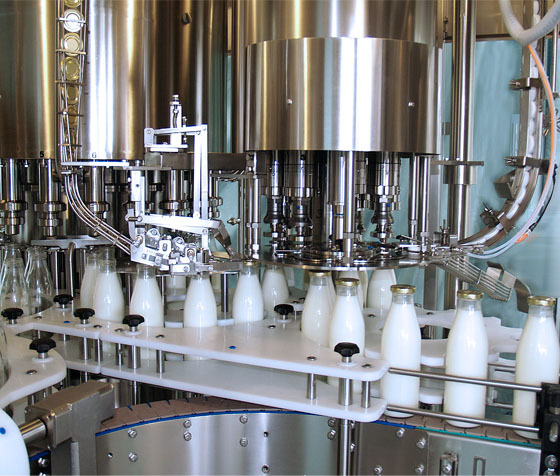 This provides great flexibility to our customers and allows working with a wide range of products.